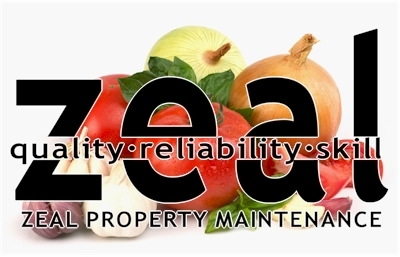 If getting is all set up has been the obstacle to growing your own, why not let Zeal Property Maintenance do it for you? We can even quote it over the phone on a square metre basis. For a quote now call 1300 882787. Depending on the site we can be in and out in 1 to 2 days with your vegetable garden up and running.